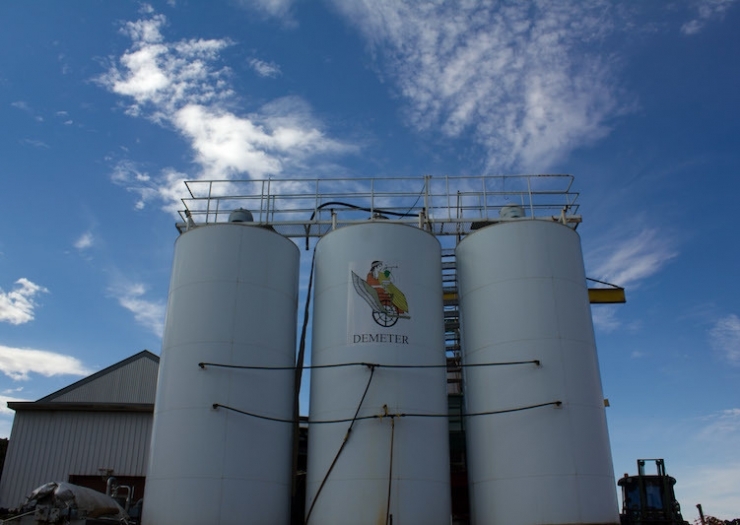 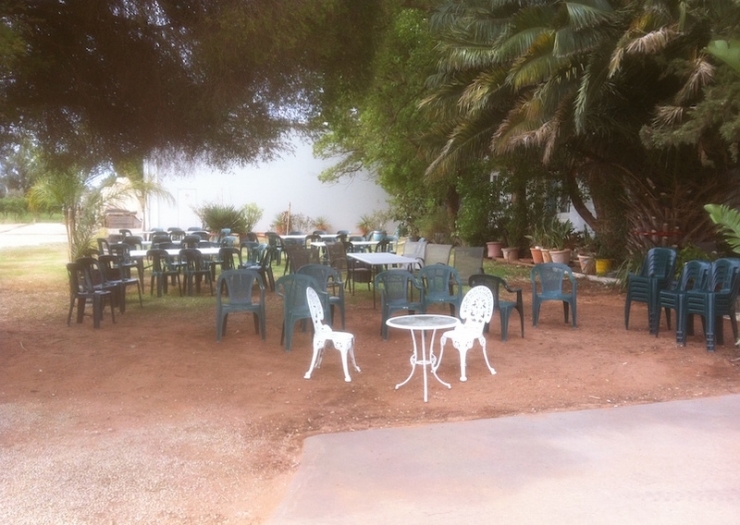 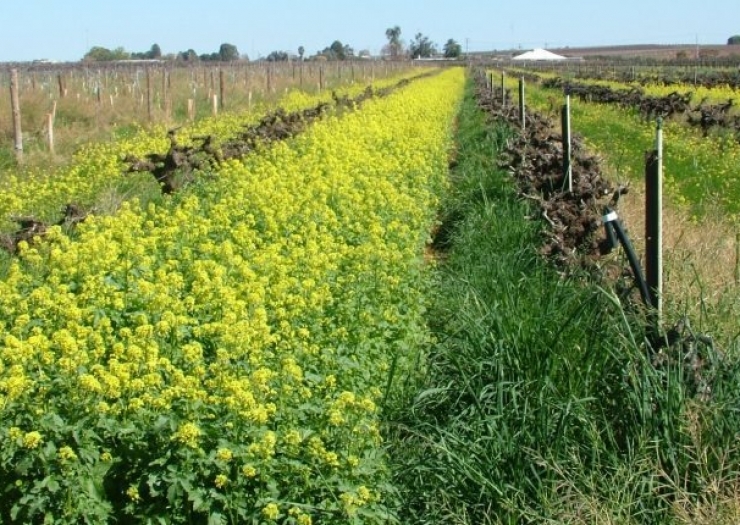 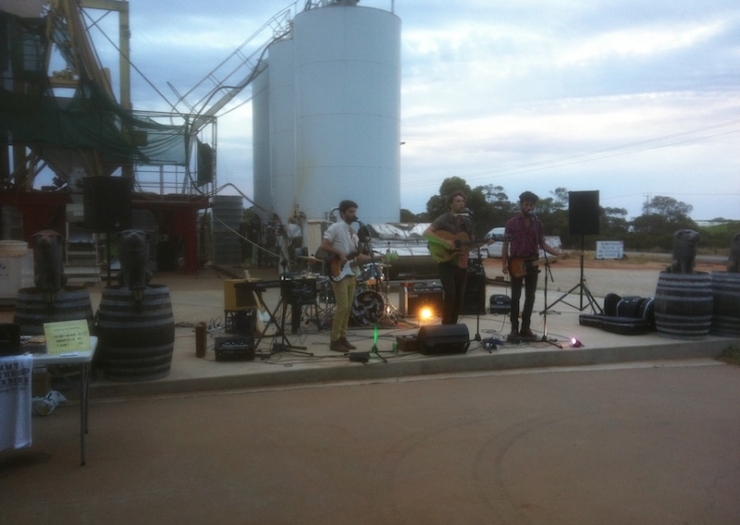 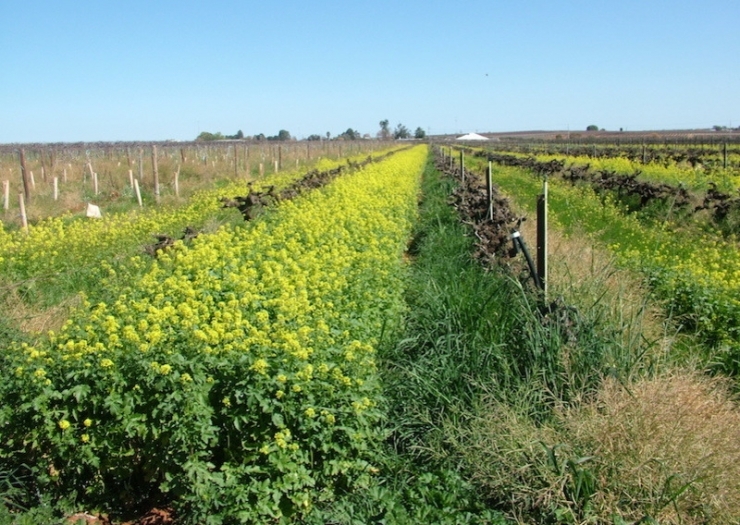 Established in 1976, Robinvale Wines is a certified Organic & Bio-Dynamic Winery. 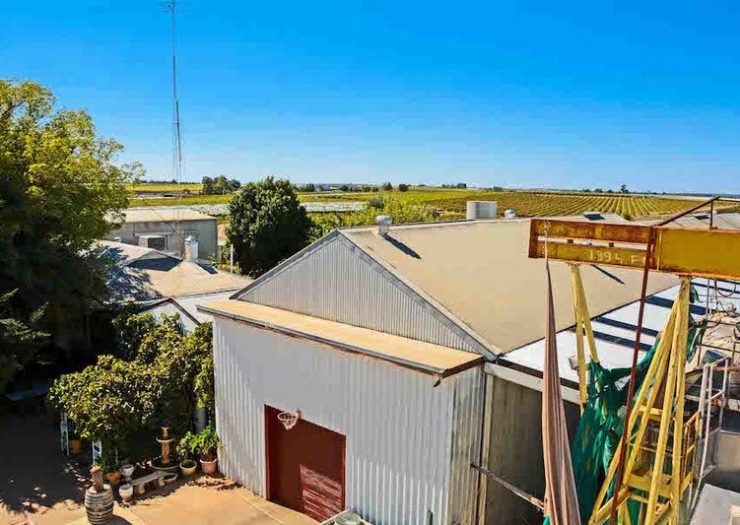 An industry respected certified biodynamic estate, carefully established over many years, on a high profile site situated on the tourist route in the beautiful Sunraysia wine region. 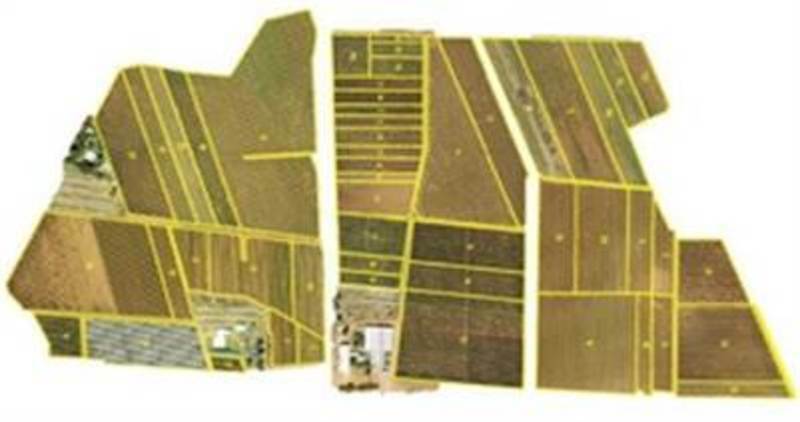 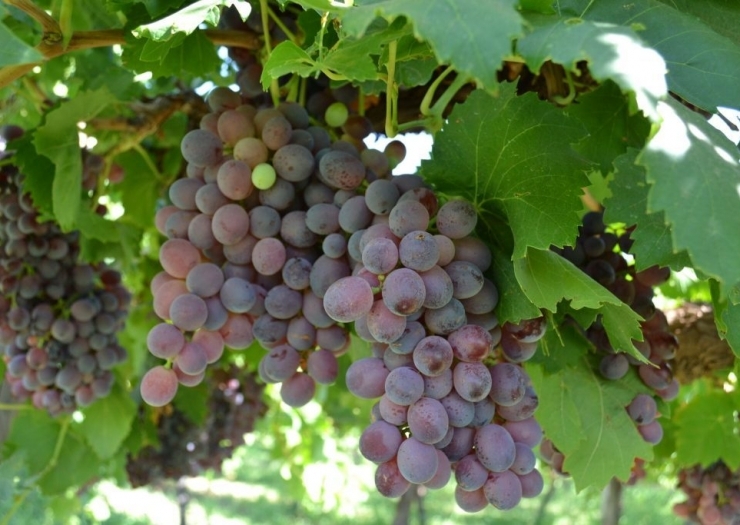 Planted with premium award winning varieties: Cabernet Sauvignon in addition to Table Grapes and Dried Fruit multipurpose varieties, also potential for further development. 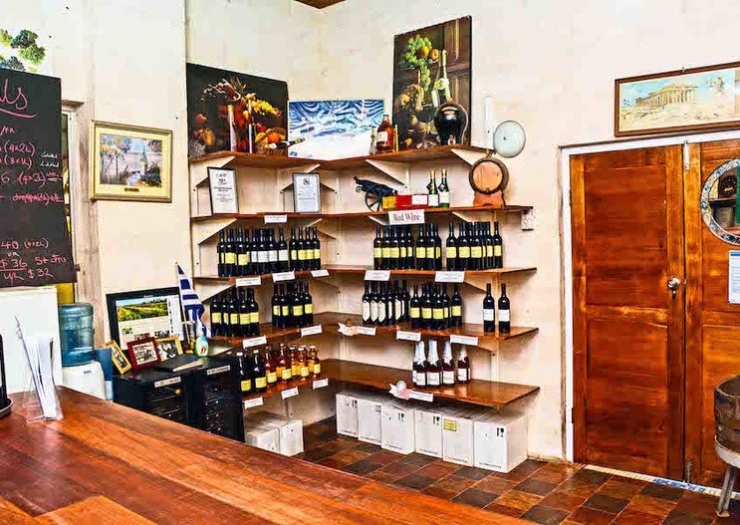 Robinvale Organic Wines make a variety of wines including table, sparkling and fortified, organic, bio-dynamic and preservative free wines. 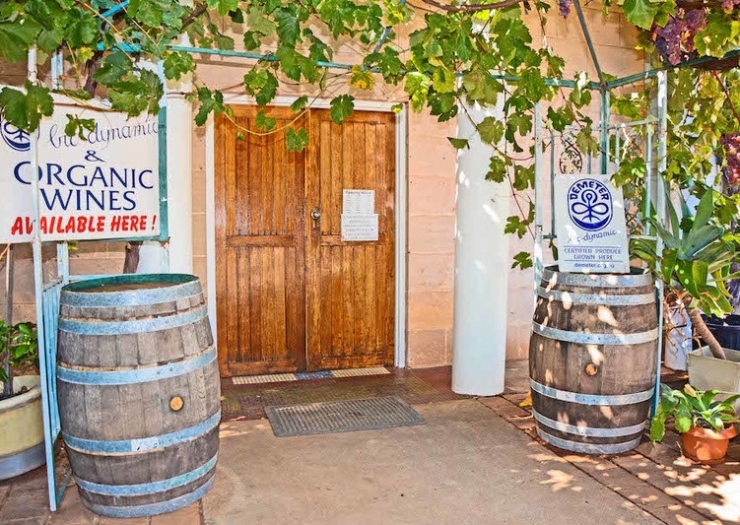 Robinvale Organic Wines also produce a range of vegan/vegetarian friendly wines to cater for the health and environmentally conscious person. 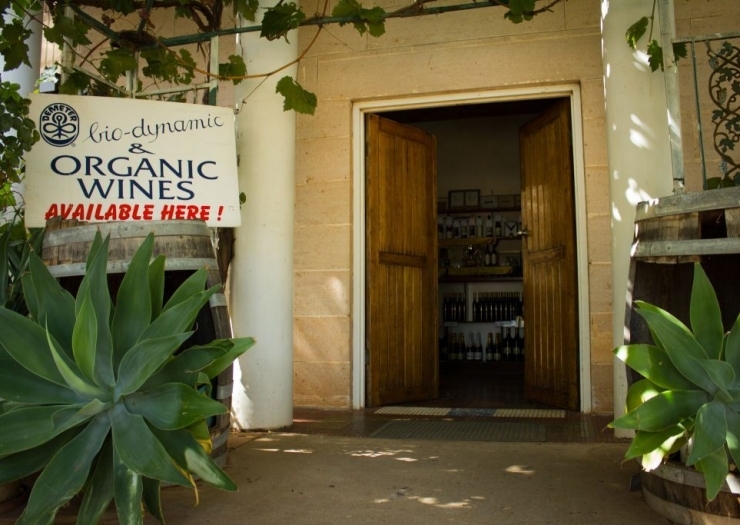 Our non-alcoholic beverages come in still and sparkling and are made from biodynamically grown grapes. 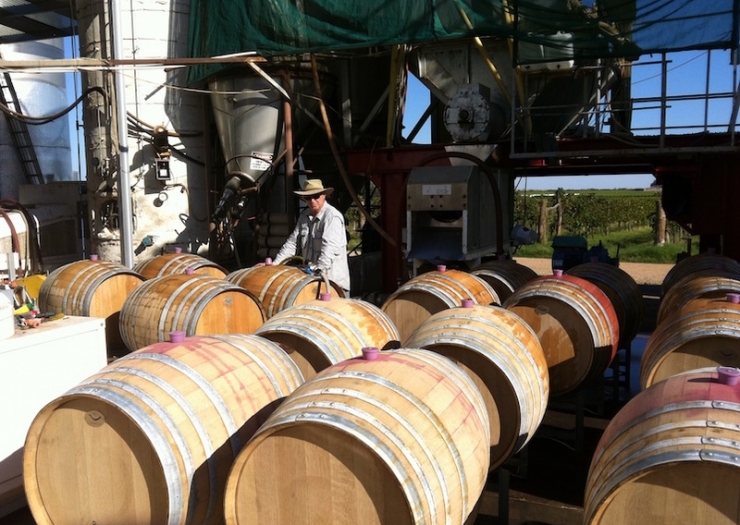 As such, they do not contain chemicals. 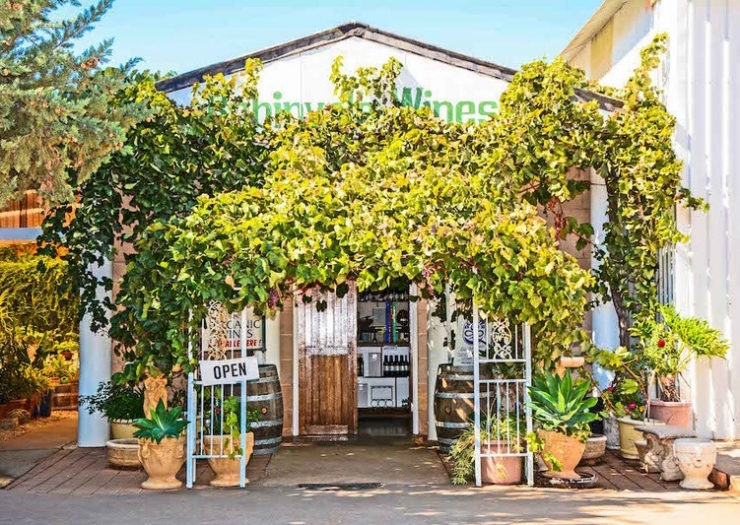 Biodynamically grown fruit usually taste better than fruit grown with the “assistance” of insecticides, herbicides, artificial fertilisers and other chemicals and is better for your body and the environment. 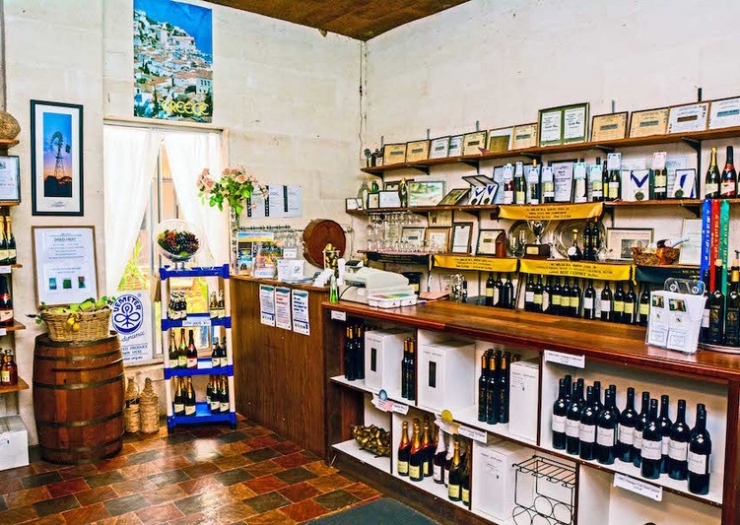 Consistently producing good wine and picking up prizes in vignerons aim. 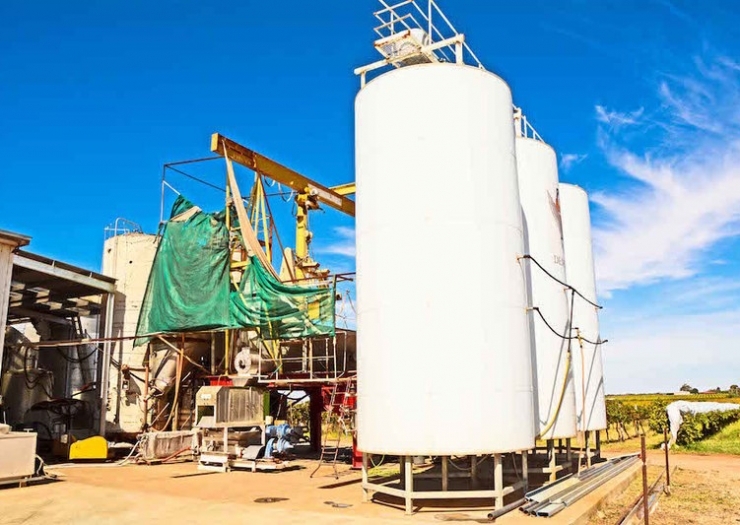 To do both using organic methods though out is an enormous achievement by Robinvale Organic Wines and prove organic wine production has come of age.